The post, in essence, gives some history about Vaseline and our destructive relationship with petroleum products. It presents Lanolin, a natural oil drawn from sheep’s wool, as a “Green”, sustainable and renewable resource that is remarkably similar to our own natural skin oils. Vaseline is not the best product for our bodies, in many cases it is simply bad for us. It is a petroleum product, and as such, its production, use and disposal are not good things for the planet. Lanolin is by far a much healthier alternative for our skin, hair and the planet. We have a choice, and in 99% of instances in our everyday lives, we do not need to use Vaseline instead of Lanolin. A little choice, but who knows how much of a difference we could all make if we ceased to use petroleum products wherever we could. This variation of a Mustache wax recipe, is based on an “Antique” recipe from the late 1800’s that uses Vaseline and Beeswax. It is reproduced abundantly online, and no one has bothered to change it or offer a healthier alternative till now. I have replaced the Vaseline with Lanolin. The results are wonderful, in its colour, texture and fragrance, and I wouldn’t be surprised if Lanolin predated Vaseline in an earlier , or original incarnation of the recipe. I believe if we all make small choices to use renewable resources instead of petroleum products, we can have a positive impact on the world. Seriously, I am pretty sure things are not going to improve on their own. 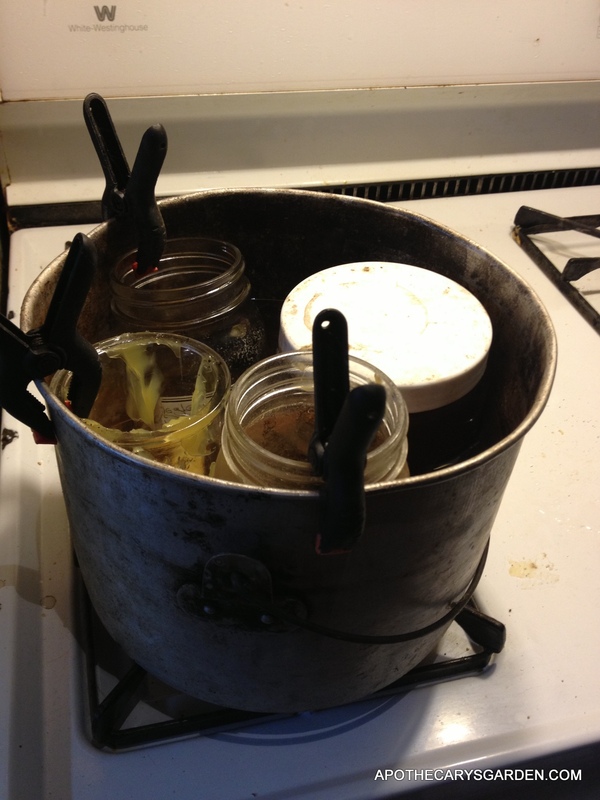 Carnauba Mustache wax recipe in double boiler. At this point, when you are happy with the consistency, you can either pour your hot, liquid mustache wax into jars, containers or moulds, (carefully), and clean up while your creation cools. Or, you can take your Mustache Wax a step further and create a personal fragrance, a scent that represents you, pleases you, or one based on the therapeutic value of essential oils, and takes advantage of their position under your nose where you will be inhaling them. This can be as simple as adding one essential oil to your wax during the cool down period, ( Up to 2 %), or creating a more complex signature scent. As I suggest in a “Solid Mustache Wax Recipe”, this is a wonderful opportunity to explore our creativity and the fragrant gifts of nature. There are many essential oils that will work well with the scents of beeswax and Lanolin. It is a rich rewarding area of self-expression and creativity to explore. When you have removed your mustache wax from the water bath, while it is hot and in its jar, is the perfect time to add essential oils that will compliment the scents of the Beeswax and Lanolin. If you have a little experience, or an idea of how you want your product to smell, you can premix essential oils before you set up the water bath, set them aside, and add them during the cool down phase. You can do any tweaking and adjusting of the scent before it cools and thickens. I always make sure to write down the names of the essential oils I intend to use, while leaving a corresponding blank space for the quantity. Immediately after dispensing each essential oil, I mark down the quantity I added, leaving enough room to accommodate further tweaking and adjusting. This way I can keep accurate track of the formula and reproduce it in the future. Remember that you can always re-melt your mustache wax at a later date and continue your work on the consistency or fragrance of your grooming wax. There is a convention in perfume making, that one should start with the “Lower”, base notes first, and work ones way up to the more fleeting delicate notes when constructing a fragrance. This works well for us in this case because the Lanolin and the Beeswax are both base to middle notes, and provide a great foundation to build your scent on. If you would like to flesh out your base “accord” a little more, a drop of Clove or some Labdanum will work well with the Lanolin and Beeswax. 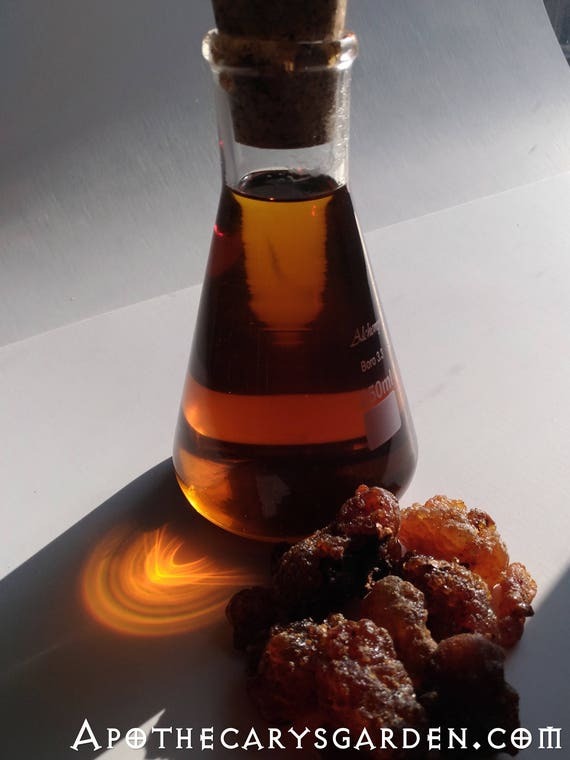 If you are lucky enough to have some Oud essential oil, that rare, exotic oil, distilled from a fungus that transforms dying wood, I have a feeling it could work very well with the beeswax Lanolin mix. Just an educated guess. Beware of its strength though! Use only a minute amount so it doesn’t overpower the rest of the scents. The same can be said of the Clove essential oil. It too is very powerful, start with only a drop. Test and see if it really needs more. You can always add a drop at the end if you think it does. Some other Base notes you could use are-Vanilla, all the Cedars, Myrrh, any type of Frankincense, Sandalwood, Patchouli, Vetiver (light hand with both! 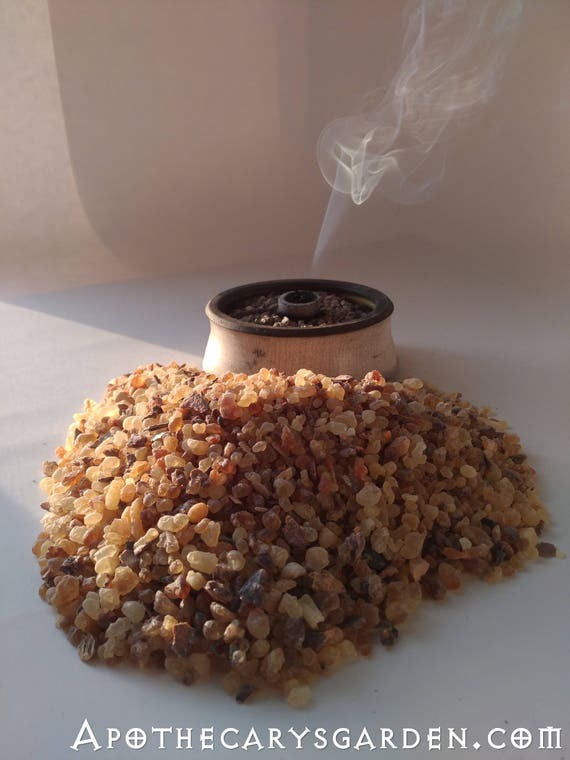 ), Benzoin, Balsam Tolu, Balsam Peru, etc.. Some “Top” notes that might work well, are; Pettigrain, lemon, tangerine, Lime, hyssop, Cinnamon etc. In the last batch of Lanolin/Beeswax mustache wax I made, I added Frankincense Rivae essential oil, and found it worked extremely well. A few drops of Pettigrain and Neroli lifted it, and gave it a “sparkle”, while a dash of Labdanum, Benzoin and Clove lent it a creamy smooth ,warm masculine base. First off, I want to thank you for the recipes!! 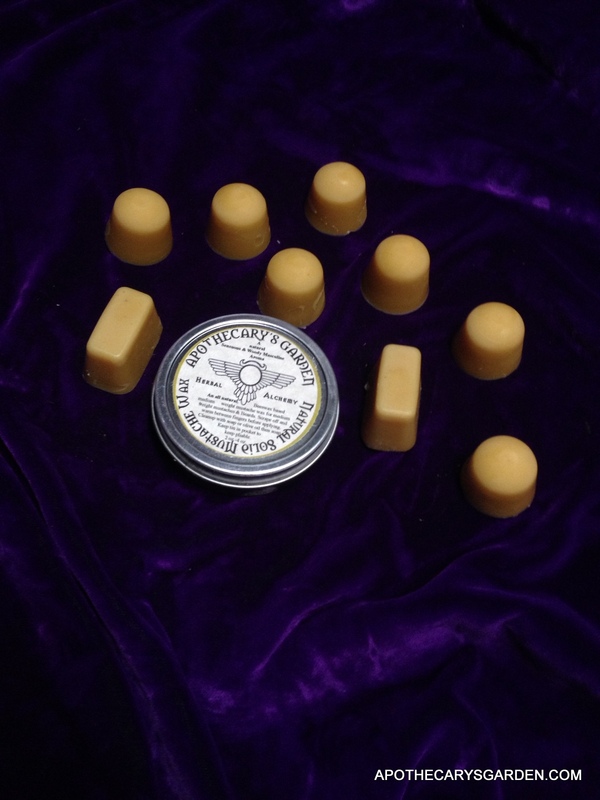 I plan to make a wax similar to this one, but also with Frankincense resin and vitimin E (similar to https://apothecarysgarden.com/2014/06/25/a-moustache-wax-recipe-with-frankincense-resin/) but without the cocoa butter and coconut oil. What proportions do you recommend? I live in a humid environment. I typically like a firm hold wax, that doesn’t flop over, but I don’t usually care for a rock hard gel like hold. Dubs cream has been my go-to. I’ve recently discovered pure lanolin, and it works amazing as a conditioner and base before adding other waxes I’ve purchased. I recently cut an inch off of my handlebars, and I’m enjoying the simpler less producty-look. What proportions for the ingredients do you recommend? I plan to add essential oils to make a gin and tonic scent (juniper, coriander, lime, black pepper, and spearmint). I try to not give precise measurements in my recipes and encourage readers to engage deeply and explore the materials and proportions that work for them. That being said, each one of the ingredients adds its own properties to the blend. 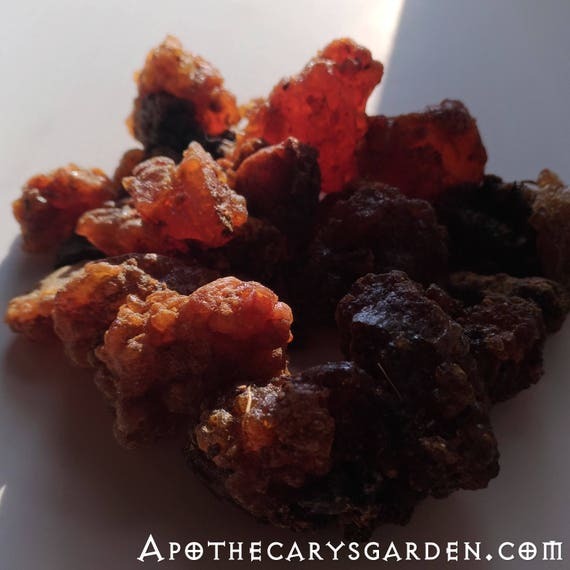 I like to start with a pure oleoresin such as a resin extract, hardened pine or spruce sap, or Frankincense Frereana or the “Light” Frankincense Neglecta thurimel, giving me more control over consistency. I try to add the smallest proportion of carrier oils such as coconut oil. 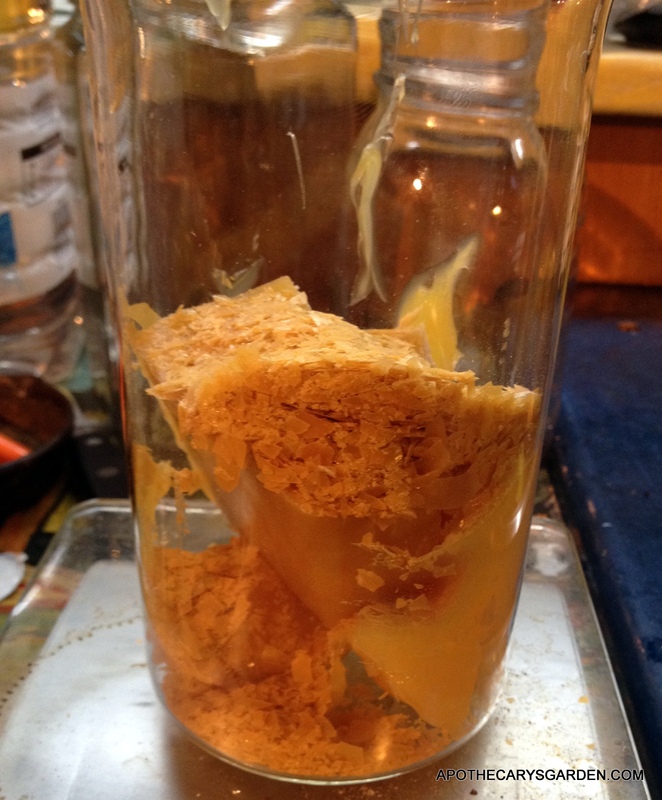 starting with the resin, Beeswax can be added and if it is too firm, I will add a small amount of a carrier oil in increments till I have the consistency I want. Nowadays I only add a minute amount of Cocoa Butter to the formula and only because it eliminates pulling the hairs when applied. In general, in most of my products, I try to keep the per cent of essential oils to around 2%, and Vitamin E is added as a preservative if you make a big batch that will sit around for more than a year. the combination of Juniper, coriander, lime, black pepper, and spearmint sounds promising! Hi. It may be that you didn’t wait long enough for the test drops of wax to cool to room temperature. The consistency of the moustache wax in the tin should be exactly the same as the last drops you tested while preparing it. Next time try giving your test drops more time, and make sure they are away from your double boiler and any other heat source. To rework your wax and get it out of the tin, you can heat up your oven to 180 degrees, turn it off, place your tins on a cookie tray and wait till the contents melt completey. Then you can easily pour out the contents and wipe the insides of the tin clean with paper or cloth towel. I hope this was of some help. Hi, I usually use beeswax and coconut oil when I make moustache wax for my boyfriend. I have perfected the ratio for the kind of hold he prefers but cedarwood is really not doing any good with masking the coconut oil’s fragrance, which is pretty strong. Can you help me out with a combination that can mask the strong fragrance of coconut oil? I’m really not able to figure out tones on my own. Thanks for the suggestions Dan 🙂 Ya, I tried the coconut oil recipe because I really like the smell but he totally hates it . I would reheat it try adding vanilla or for the next batch, I’ll try cocoa butter instead of coconut oil. Thanks again 🙂 I hope it comes out perfectly..
thank you! I am making a batch right now with a little birch tar essential oil in it ! Sounds like an excellent combination Sasha! This is a most excellent piece sir. I am currently in the research phase of making my own product. Not a wax but a lanolin conditioner. I might, if I may, explore your extensive knowledge regarding essential oils. Love your site, please keep posting. Thank you so much! I am working on a lanolin and labdanum beard dressing for myself at the moment. The Lanolin has just as lovely an effect on the beard as it has on the skin, and a remarkable fragrance. I am very impressed with its effects. Good luck with your conditioner. How exciting, I’ve used 10 oils but nothing compares to Lanolin in my opinion. I’ve managed to secure pharmacy grade Lanolin, the type used in breastfeeding cream and nappy cream. Odourless and clear so just need to develop a scent. I’ve no idea what to look for in essential oils though or the concentration needed. I do know the type of scent I want but how to achieve it is another thing. Yes. It is the closest thing to the oils our skin produces to protect itself. An excellent product to explore. The general consensus for essential oils in a skin product or massage oil is 2%. 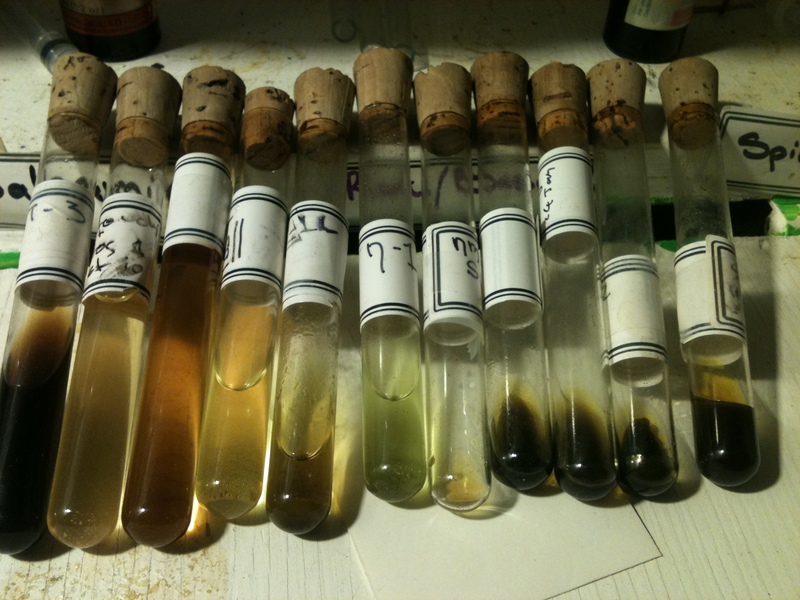 As far as scent goes, you may have to do some experimenting. The fact that the Lanolin is odorless is of benefit because you can create your scent separately. Indeed sir. Short of extracting human oil its the best thing I agree. Now to make the scent! Good luck!! There are far too few good products for men out there. Women traditionally have thousands of variations to choose from when it comes to personal care products, hair and grooming products, even shoes, clothing. Men, a handful. (I always thought Knee high pirate boots with pointy toes should be something men could find in any men’s shoe department. ), l think only the past couple of decades has there been any kind of growing interest in developing high quality and inspired products for men. Some of the Beard “Pomades” are Victorian in origin, the formulas and packaging look like they haven’t been changed in over a hundred years. If you would like a less public place to chat about your project, you can email me at dnriegler@gmail.com. I did enjoy this yummy post. There are certain enviable consolations to being a bloke. Thank you for the list of base, middle and top notes in fragrant perfumery. The best is under your nose! Thanks Jane. Might as well use what we have the best we can. You never know what awaits you next incarnation! I wonder where the word “Bloke” originated? ?